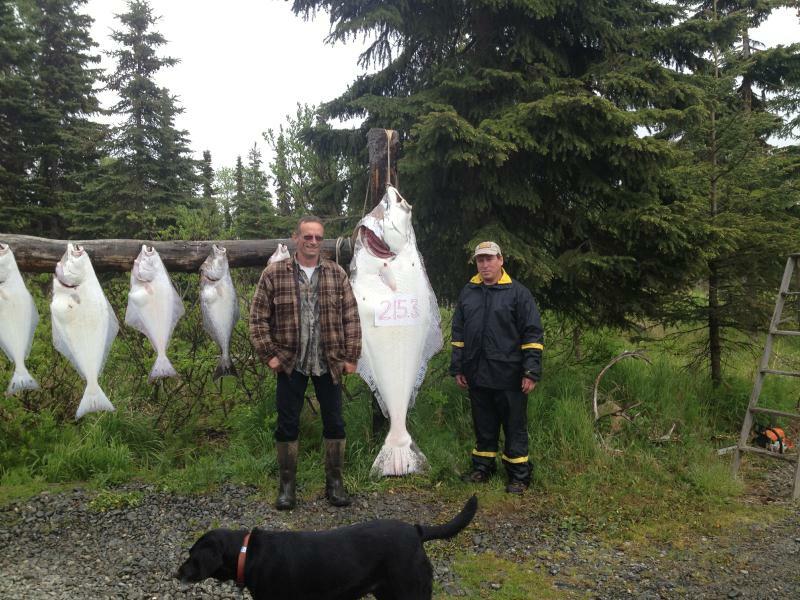 Your Alaska Halibut fishing guide has years of experience fishing out of Homer and Deep Creek Alaska. 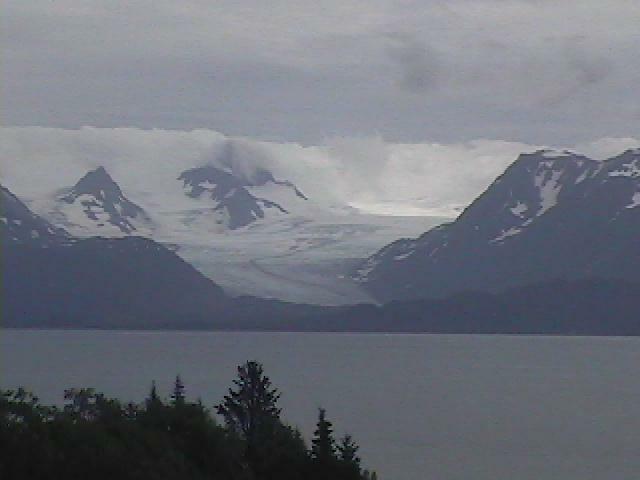 Come join us aboard "The Intimidator Too" a 2011 30 foot all welded aluminum "Weldcraft" boat. 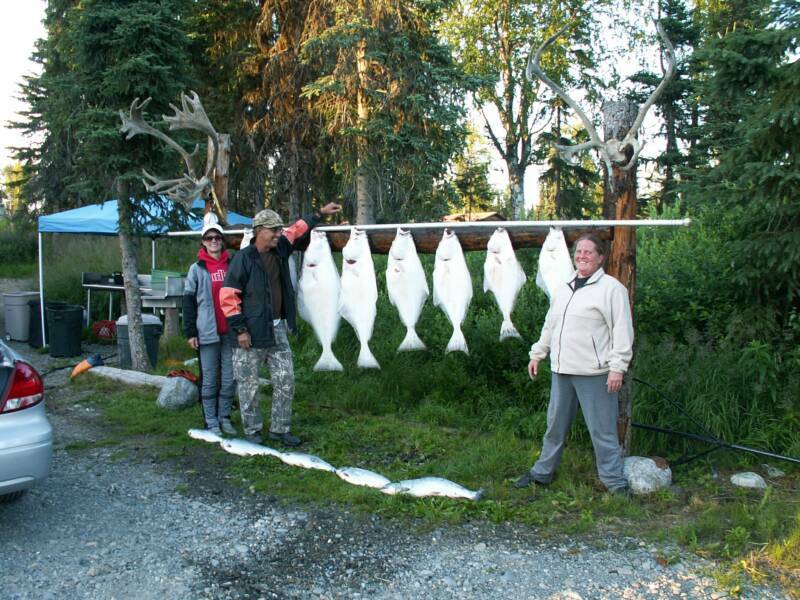 Cook Inlet is home to some of the most productive Alaska Halibut fishing grounds in the state. 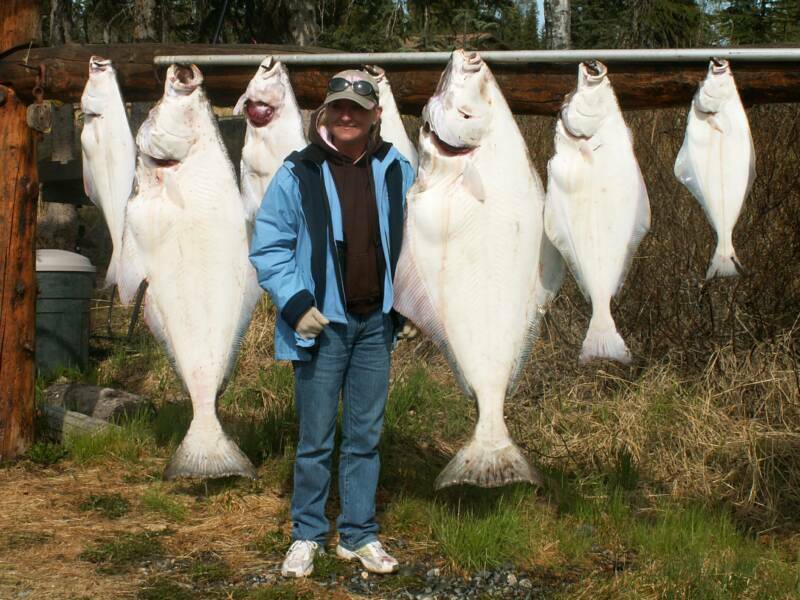 Barn door Halibut weighing up to 400 pounds have been caught with fish in the 100 pound range common. 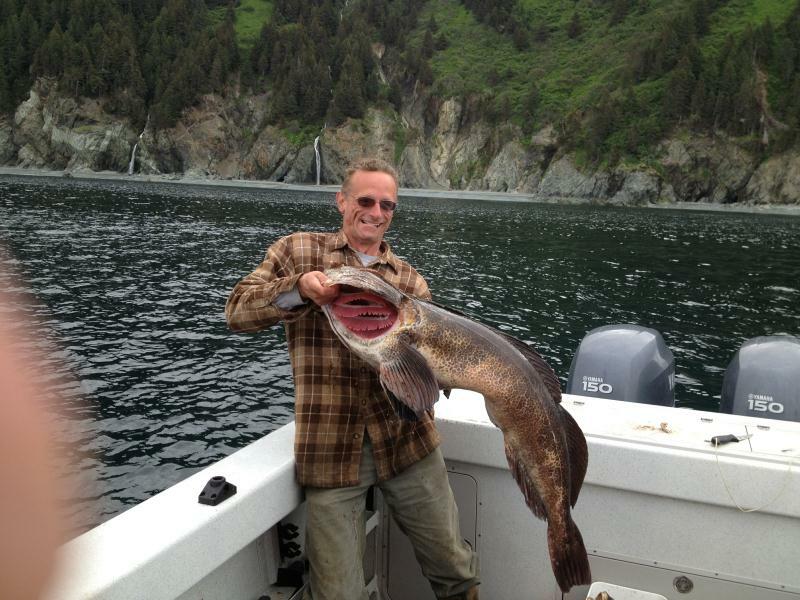 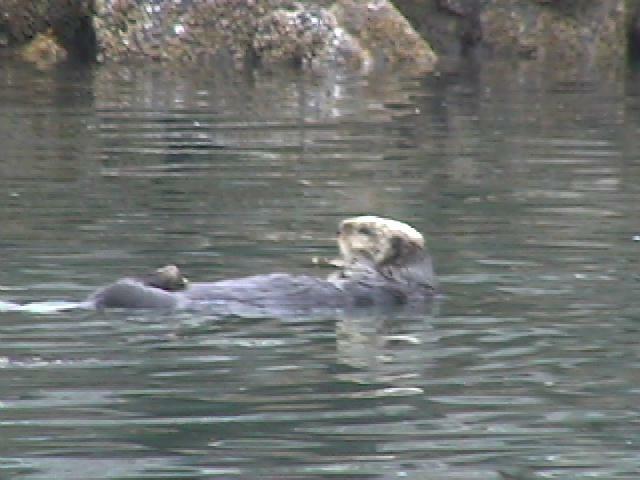 Dreaming of a relaxing, fun filled Alaska fishing charter ? 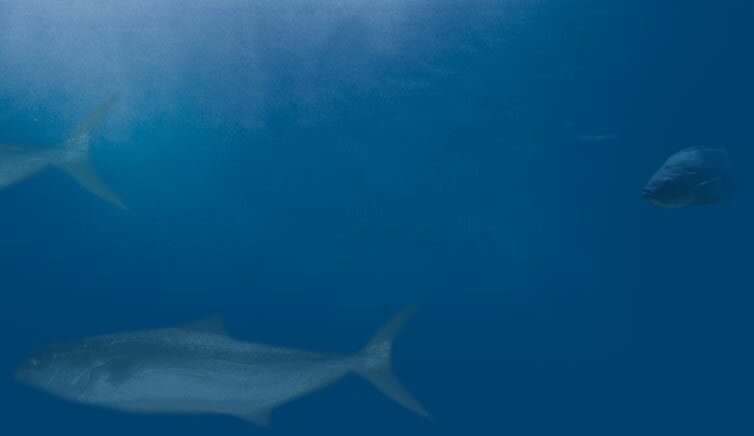 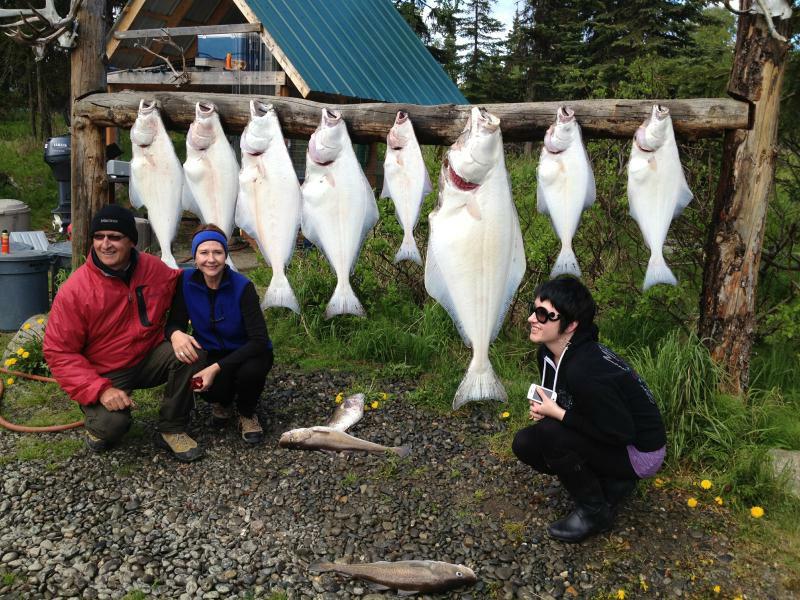 Our Homer Halibut charter is action packed and fun for everyone. 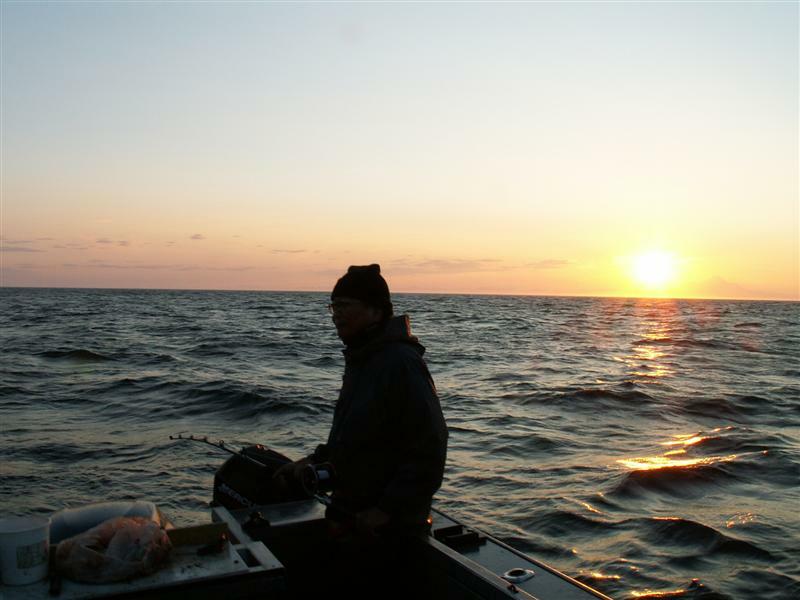 We offer fishing trips for Halibut, Salmon and Combo charters with Salmon or bottom fishing for Black Seabass or digging a limit of Razor Clams. 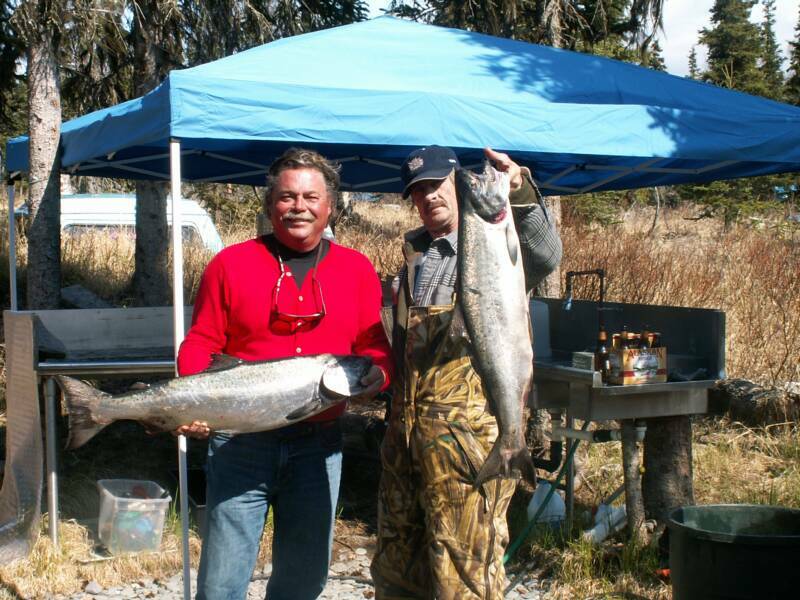 For a quiet trip we suggest a driftboat trip down the Kasilof river for King Salmon (May-July) or Silvers (Aug-Sept). 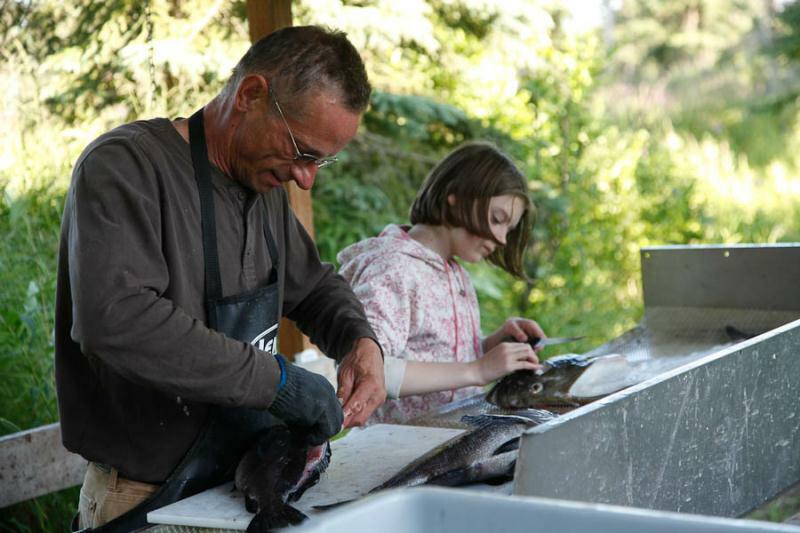 Try your hand at bank fishing 5 different local rivers. 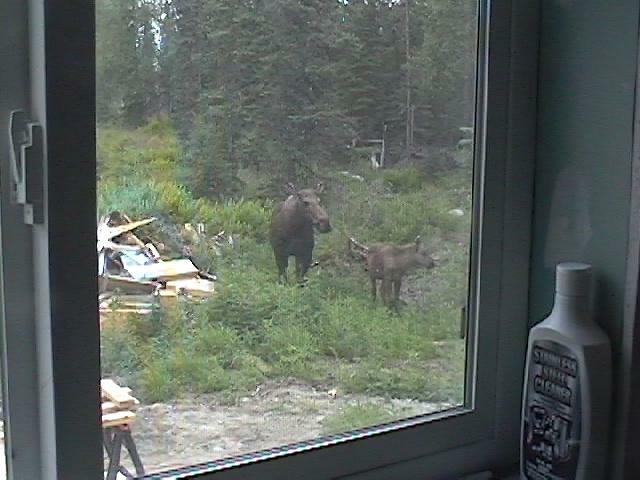 We have Alaska cabins for rent by the day or week. 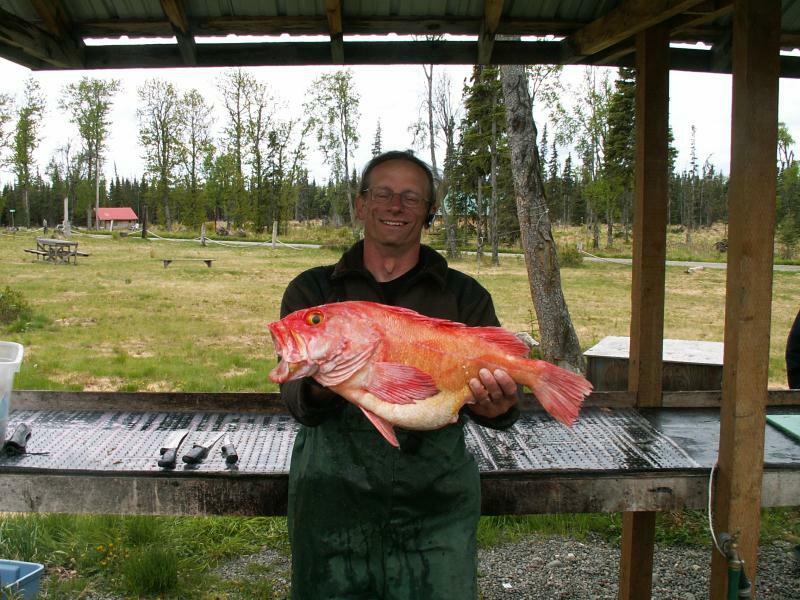 On this website you will find the best time of the year to fish for Alaska Halibut and Salmon, we have a Alaska fishing trip package that will fit your budget. 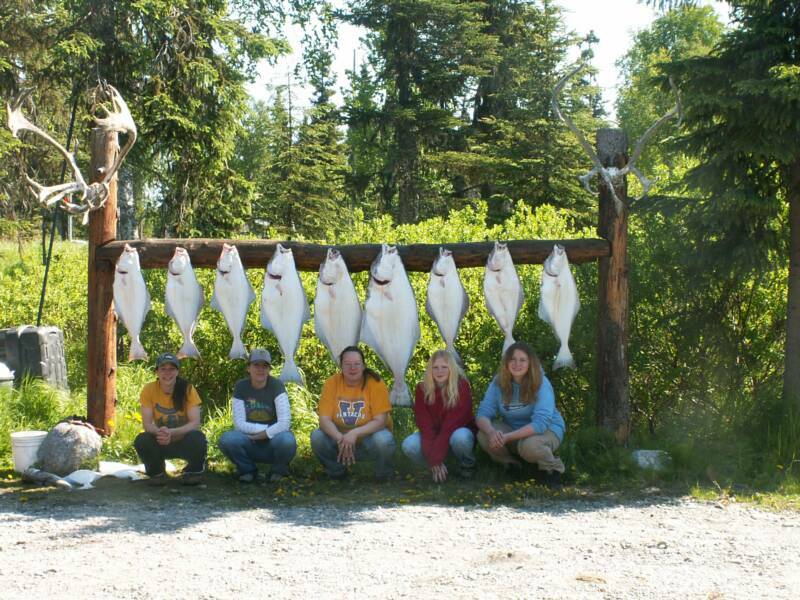 Our guided Alaska fishing trips are the best, with 98 to 100% success every year. 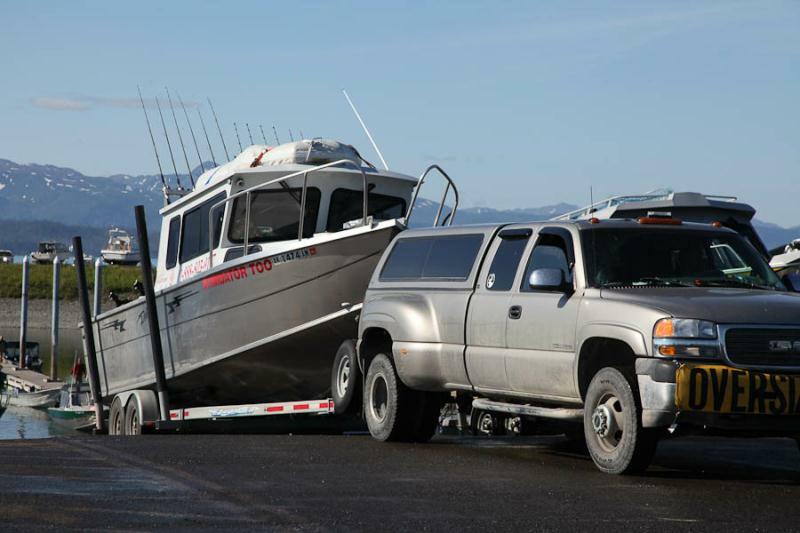 Plan your Alaska fishing vacation using our peak fish runs charts and the Alaska tide table predictions are at the top of the page. 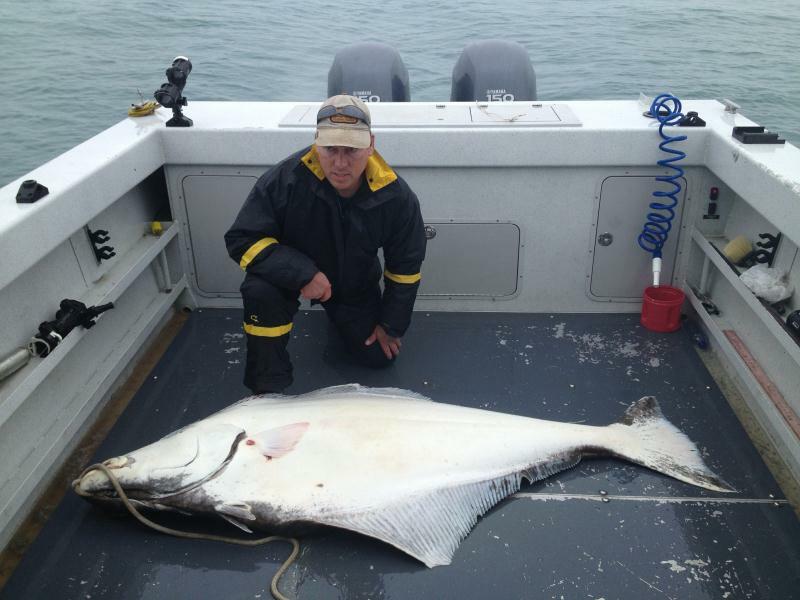 See our Specials page for some of the best deals on your Alaska Halibut fishing trip.